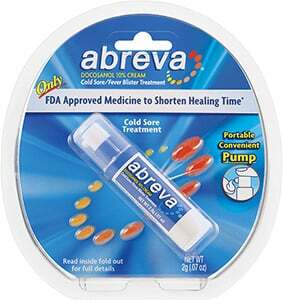 Abreva is the only over-the-counter cold sore medicine approved by the US Food and Drug Administration to shorten healing time and the duration of symptoms. Consumers now have convenient access to a product that goes beyond soothing to actually heal cold sores. Precio increíble de Over-the-counter cold sore medicine Abreva en Ciudad Arce (El Salvador) de la empresa Glaxosmithkline el Salvador, S.A. de S.V..